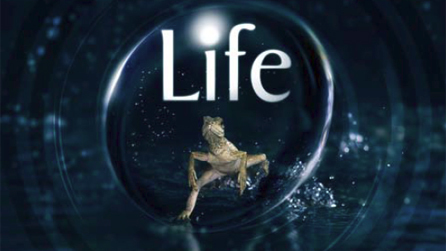 Discovery Channel’s “life” series | Ooh, my favorite! Without cable TV I’m a bit slow to hear about the latest programming news, and while I don’t miss television there are some instances where I wish I could flip it on and watch something like Discovery Channels new Life series. 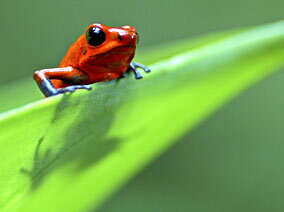 The follow-up to the masterpiece that was Planet Earth promises new filming innovations and of course beautiful scenes, interesting creatures, and intense sequences. It premiered last weekend, but you can catch it this week as well. I beyond adored the Planet Earth series, so I can’t wait for this to be released on Blu-ray. Pre-order through Amazon: Blu-ray, DVD. I need to remember to DVR this series. I was a Planet Earth addict too — I would put it on as I did my homework and now and then I’d stop and marvel. Beautiful. Yes, isn’t it great…even as background noise. I have Planet Earth on while I write as well.